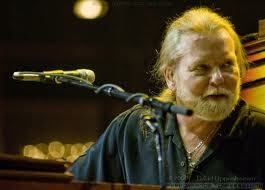 “I’d Rather Go Blind” is a Blues song written by Ellington Jordan and co-credited to Billy Foster. 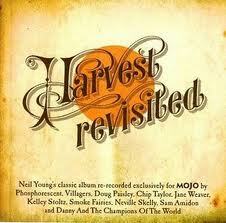 It was first recorded by Etta James in 1968, and has subsequently become regarded as a blues and soul classic. 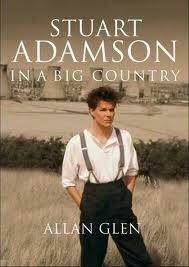 I have just finished reading Allan Glen’s good biography of Stuart Adamson. With no new interviews with band members granted to the author, official biographies of The Skids and Big Country are due though no one knows when, he has relied on a series of interviews with people close to Stuart and extracts from past band interviews. In such circumstances it is a credit that the book provides enough to allow the reader to gain some insight into the man himself who thrived on his music, his family and his love for Dunfermline Athletic FC. From his initial success with The Skids through Big Country to his relocation to Nashville and subsequent projects it is obvious that he always retained a passion for his music, however, he was less comfortable of being “famous” yet craved recognition as a good songwriter and performer. Whilst it is never easy to determine what may drive any individual towards total alcohol dependency and thereafter a tragic suicide it is certain that the above conflict and an increasing remoteness from his family played a part. Adamson was married twice. He also had two children, born to his first wife Sandra in 1982 and 1985. In 1996, Adamson split with Sandra and moved to Nashville. There he remarried, and founded his final band, the alternative country band The Raphaels, a duo of Adamson and Nashville songwriter Marcus Hummon. On 16 December 2001 he was found dead, after committing suicide by hanging in a room at the Best Western Plaza Hotel in Honolulu, Hawaii. At the time of death he had a blood-alcohol content of 0.279%. Musically for me he peaked early via two great debut albums via The Skids “Scared To Dance” and Big Country’s “The Crossing”. Their second album was a disappointment for me, however, as a band they hit a commercial high with their third album “The Seer” which sold well all around the world making them a headline attraction in the US where I saw them live in San Diego in 1986. 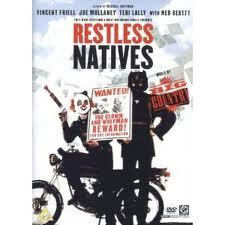 My favourite Big Country music is their soundtrack for the film “Restless Natives” which was the ideal medium for their sound. 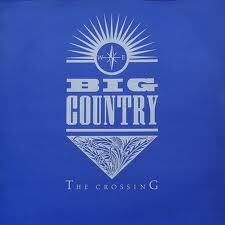 As the 80’s merged into the 90’s record sales for Big Country diminished, however, they remained a sought after live attraction both as headliners and support acts for many including on two ocassions The Rolling Stones. 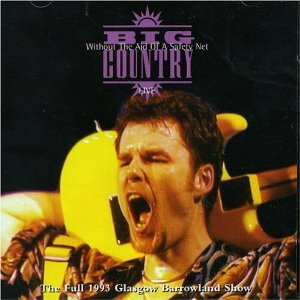 If you only want to own one Big Country album then make it the 2005 expanded 2 disc version of “Without The Aid Of A Safety Net” which is a part acoustic part electric live recording from their 1993 Barrowland concerts. 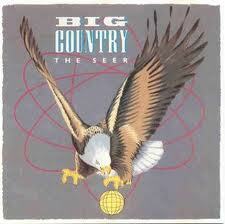 The last chapter of Big Country’s recording career was spent across a series of record labels with limited success, however, these two songs alone were good enough proof that inspiration was never far away. Big Audio Dynamite are set to re-unite for their first shows in over twenty five years. Kicked out of The Clash, Mick Jones dusted himself down and began making plans. Calling up a few friends, the loose knit collective began making music which sat somewhere between rock, dub and hip hop. 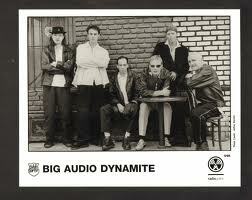 Big Audio Dynamite stuck out on their own, making pioneering music which blasted apart the walls between genres. A mixed race group at a time of great tension in the UK, the band remain hugely influential. Now they are set to return led once more by Mick Jones, the legendary group have confirmed details of their first full live shows in over twenty five years. The news first broke after the line up for Coachella was unveiled, featured the band’s name. Big Audio Dynamite are the latest in a long line of groups to reform for the desert festival, and the show looks set to spark a full re-union. The original line up of the band is back together, featuring punk face and ace reggae compiler Don Letts. Big Audio Dynamite are due to open their new British tour with a show in Liverpool on March 29th. Travelling to Glasgow, other dates include Nottingham, Leeds and Manchester. Londoners by birth, the capital was always a stronghold for Big Audio Dynamite who reflected the moods of the city. 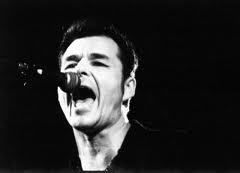 Returning for a two night stint, the band will play Shepherds Bush Empire on April 2nd and 3rd. Ending with a show in Bristol on April 9th, the tour is the first live outing by Big Audio Dynamite in over two decades. Tickets for the shows went on sale on Friday (January 28th). 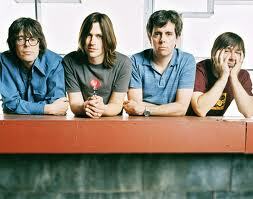 The Old 97’s are an alternative country band from Dallas, Texas. Formed in 1993, they have since released eight studio albums, two EP’s and have also released one live album. 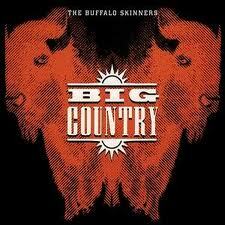 They are recognized as pioneers of the alt-country movement during the mid to late 1990s along with bands such as Uncle Tupelo, Drive-By Truckers, Whiskeytown, The Jayhawks, and The Bottle Rockets. 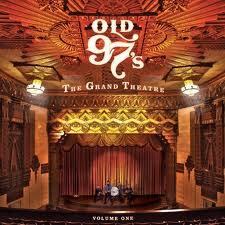 Their most recent album is The Grand Theatre, Volume One. from which I bring you my favourite song of the current year…..so far. 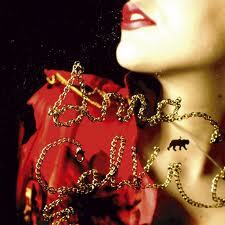 Now and then an artist comes along who is hard to pigeon hole….step forward the wonderful Anna Calvi. 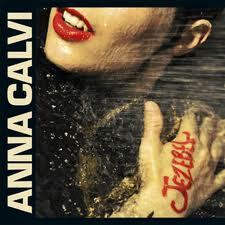 The story however really began to kick in last year when her cover of the Edith Piaf song “Jezebel” became a worldwide web hit with bloggers. 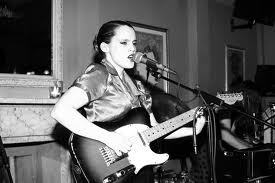 Whilst some people reference her to PJ Harvey I prefer as a source influence Nina Simone meets Siouxsie Soux, her own website covers it nicely. It was November 2009 when I first brought you news of a revival album from Wanda jackson the first Queen of Rockabilly which was being produced by Jack White. 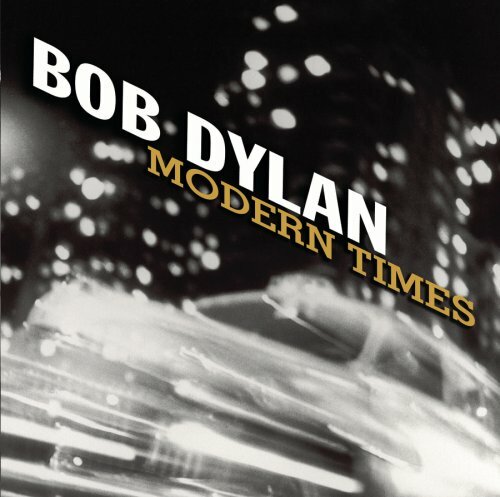 Early 2010 saw a couple of tracks released see HERE but the album is finally out this week and for your pleasure here is her version of one of Bob Dylan’s modern classics. 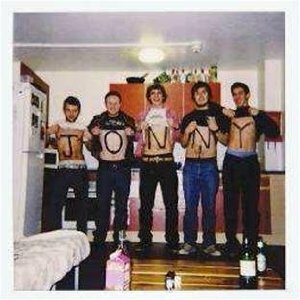 The band “Jonny” release their self titled debut album soon, however, members of the new group are certainly not new to the music scene. In fact there is once again a real Scottish vibe running through the album which was recorded at Chem 19 Studios, Hamilton. This Lanarkshire connection links back to band member Norman Blake, best known for his work with Teenage Fanclub who has teamed up with the Welsh Gorky’s Euros Childs supplemented by Fanclub’s Dave McGowan and BMX Bandit Stuart Kidd. Even with Blake now residing in Ontario, Canada it is hoped that the quality melodies therein will reach an appreciative audience. 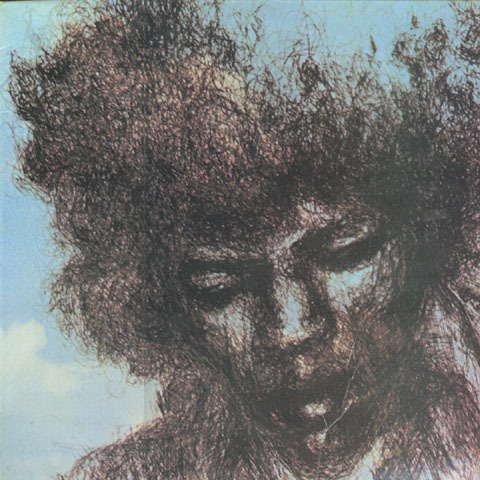 The album artwork (above) is also revealed to be the inspiration behind their unusual name. Blake came across the image on a friend’s website “and thought it would make a great record sleeve… and name for a band”. 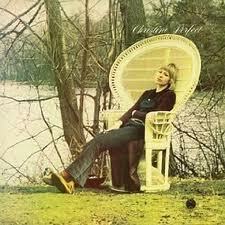 “Sleeve first, band-name after”, confirms Childs, “that’s always the best way”. 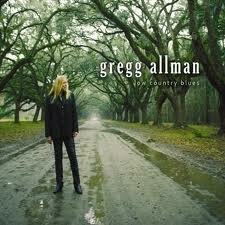 Gregg Allman returns this month with a new album of mostly blues cover versions titled “Low Country Blues”. Recorded shortly before he underwent a liver transplant last summer, the T-Bone Burnett produced album is his first in 14 years, and it is perhaps the best work he’s done since the Allman Brothers’ Seventies heyday. Horns smoulder atmospherically, Gregg’s Hammond organ broods darkly, Doyle Bramhall II’s bottleneck guitar lines snake menacingly, and the whole affair is rooted in the brilliantly illustrative undercarriage of premier rhythm section Jay Bellerose and Dennis Crouch. 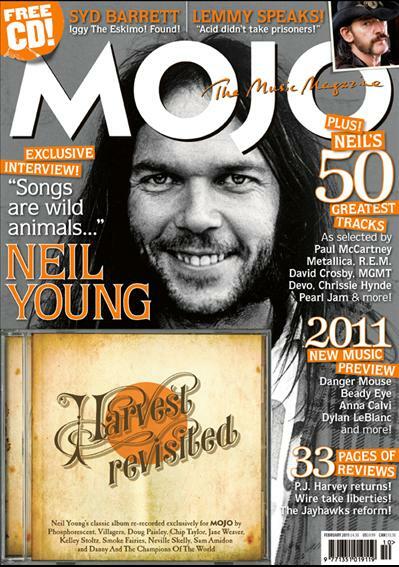 The January issue of my favourite monthly music magazine MOJO has as its centrepiece an article on Neil Young’s classic album “Harvest” plus the Top 50 Neil Young songs as chosen by a variety of musicians plus interviews with the man himself and Nils Lofgrin. to plant in the lawn. between the lines of age. and how would it seem? and you can tell that’s true. 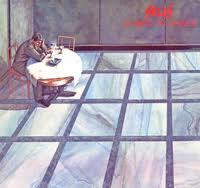 But I’m all alone at last.